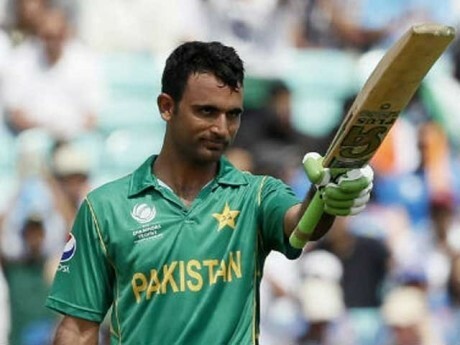 Lahore, The opening batsman of Pakistani national team, Fakhar Zaman said that he wants to repeat his performance of the Champions trophy against India. He said that he played well against India in the Champions Trophy final and now he want to play in the same style in the Asia Cup this time. Gaddafi Stadium Lahore and he talked with media that he got the advantage of the conditions in the camp in Abbottabad. He got the wonderful chance to do good practice in Lahore. He said that he would like to repeat his performance of the champions trophy final against India last year in the match against India. Fakhar said that he wants to play for a big score but there is great pressure in the international matches. There will also be great pressure in the match against India and the team, which will play best, it will win the match. He further added that Virat Kohli is the world class player. It is hoped that Pakistani cricket team will play well and it will win the title.